* CHECK THE OFFERS PAGE FOR OUR LATEST PROMOTIONS & DISCOUNTS* !!! 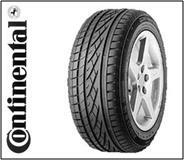 We stock major brand tyres & economy range tyres to suite ALL budgets. 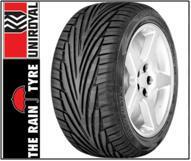 We are confident that whatever you are looking for in your tyres, we will be able to provide it, along with great value pricing and excellent service. 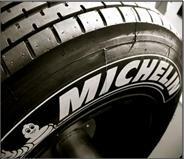 For all your motoring needs, from tyres and exhausts to general garage services please contact us today.